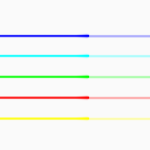 How to set ProgressBar theme style dynamically using getProgressDrawable() setColorFilter method. 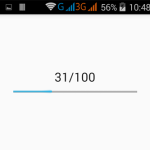 Progress bar style theme can be easily changeable through some methods. 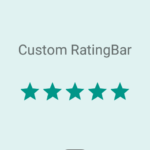 So here is the complete step by step tutorial for Change progress bar color in android programmatically. 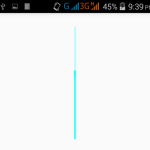 How to Change progress bar color in android programmatically. 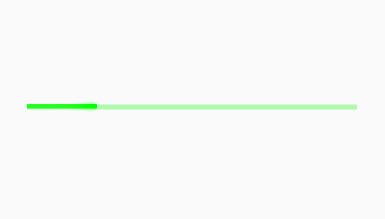 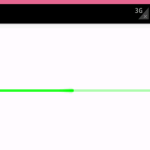 //Setting up Progress bar color Green. 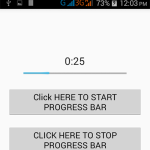  Click here to download Change progress bar color in android programmatically project.